Floral and juicy. 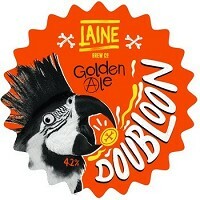 Full of refreshing citrus flavours, it features the El Dorado hop for extra golden deliciousness. It brings the sun on a cloudy day. Ruddles County is an all-occasion beer, perfect as a pint after the rugby game or a night out at the pub with family and friends. 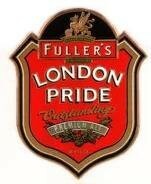 Known and loved for its distinctive, rounded flavour, London Pride is the award-winning beer for which Fuller's is most famous. 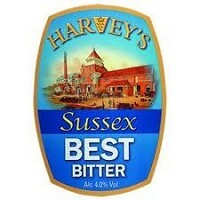 In recent years its popularity has grown to the extent that it is now Britain's leading premium ale: a welcome fixture in many pubs and off licences around the country, and now winning new friends abroad. Hailed by the late beer writer Michael Jackson as "one of the great characters of the beer world", Abbot Ale is brewed for quality of the highest order. 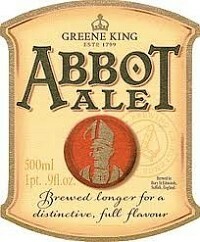 Abbot is an irresistible ale with masses of fruit characters, a malty richness and superb hop balance. It is brewed longer to a unique recipe, which makes it the full-flavoured, smooth and mature beer it is today. The Beer in brief: Atlantic is a modern pale ale that captures the essence of Sharp's home on the rugged north coast of Cornwall. It is brewed with Sharp's trademark precision to give complexity, subtlety and a cleanness of palate while showcasing the fresh citrus flavours of New World hops. All in, a beautifully refreshing pale ale. Deep golden in Colour, Atlantic has a vibrant fruity aroma redolent of lime zest to mango. 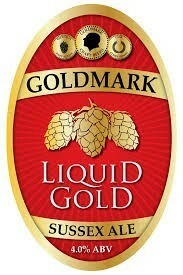 The flavour is harmonious balance of barley sugar and grapefruit with a refreshingly crisp citrus linger. Food pairing: Works brilliantly with grilled meats or mild cheese. Excellent as an aperitif.